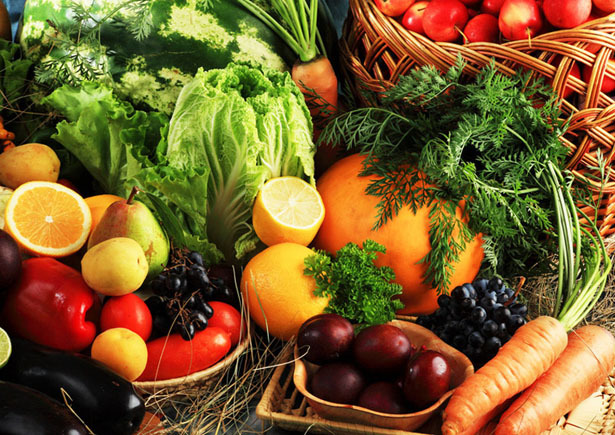 We offer organic local fresh fruits and vegetables! 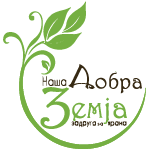 In our store you can find local fresh produce from Macedonia grown the natural way without chemical pesticides and artificial fertilizers. 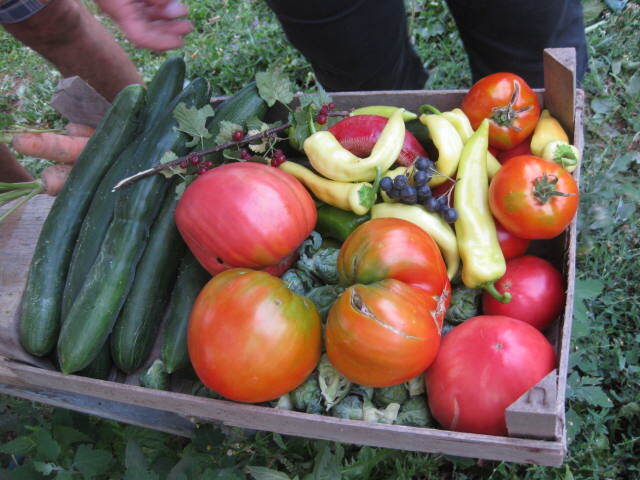 Visit us in Taftalidze! 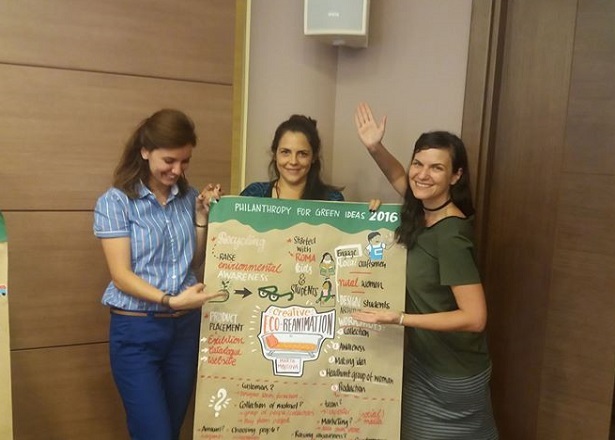 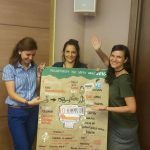 Marta Mojsova – the Macedonian winner at Philanthropy for Green Ideas 2016 contest! 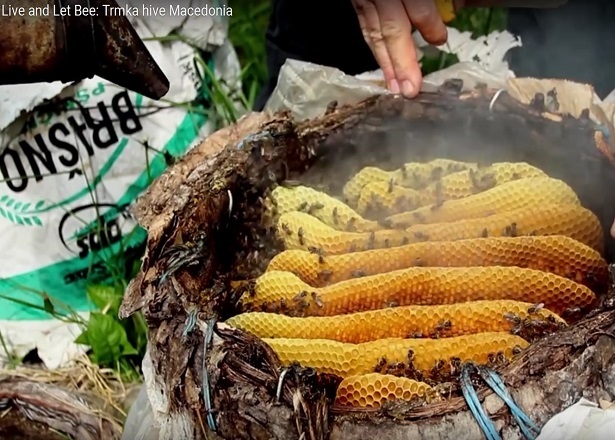 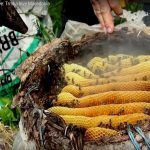 Traditional bee baskets full of bees in Macedonia!